Showing results by narrator "Sylvestra Le Touzel"
Fairy magic wreaks havoc and midsummer madness takes over as lovers tread the delicate line between fancy and reality. 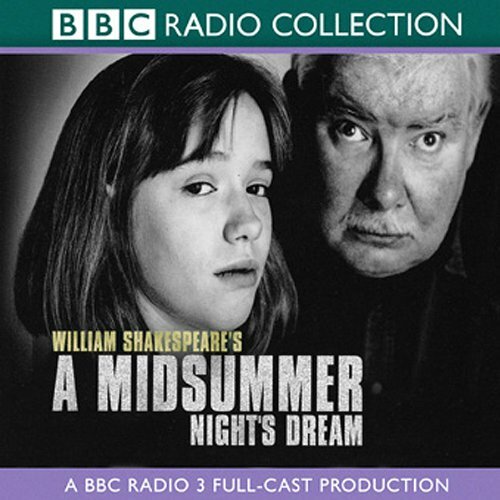 This fresh and vibrant production brilliantly reflects the BBC's decades of experience when it comes to Shakespeare. 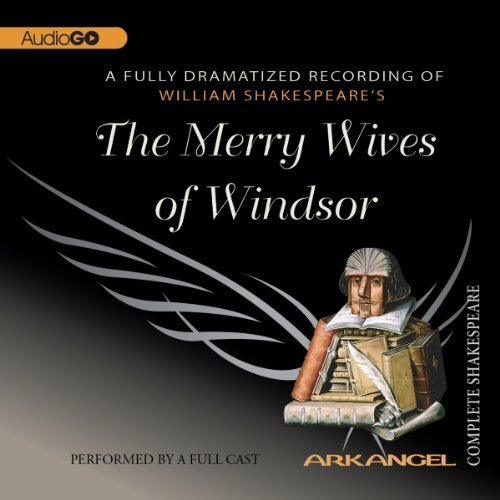 The dissolute Falstaff plans to seduce Mistress Ford and Mistress Page, two "Merry Wives of Windsor," there by gaining access to their husbands' wealth. The two women have the old rogue's measure, however, and Falstaff's plots lead only to his own humiliation. But the merry wives themselves fall prey to plotting as their plans to prevent Mistress Page's daughter Anne from marrying the young man she loves are frustrated in their turn. We have some salt of our youth in us.